The report says that Mumbai remains the wealthiest cities with 28 city based billionaires having a cumulative wealth of $950 billion (private wealth held by individuals include assets like property, cash, equities, business interests less any liabilities) in 2017. The cumulative wealth of India's population may touch US $ 25 trillion by 2027, predicts Johannesburg based market research firm New World Wealth and Research & Markets. 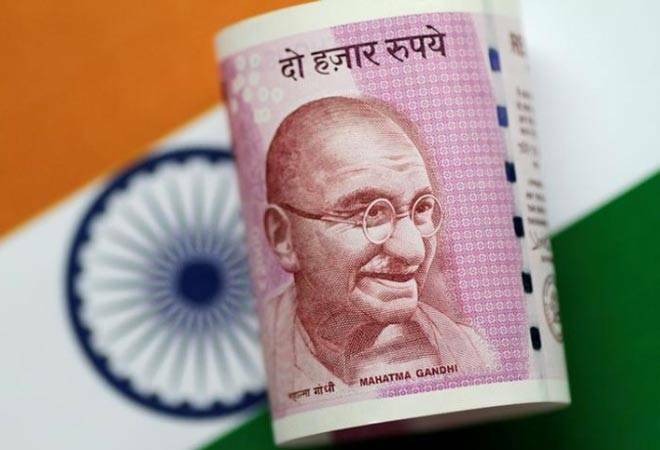 In its new India Wealth Report, the agency says that the growth will make India the fourth largest wealth market in the world, surpassing the UK and Germany. "Total wealth held by all the individuals living in India amounts to $8.2 trillion (as of Dec 2017) from $3.2 trillion a decade ago. This includes the wealth of all people living in the country, including middle class, low-income and HNWIs all together. Around $3.9 trillion (or 48%) of this total is held by HNWIs", the report said. HNWI volumes also increased substantially, from 124,000 HNWIs in 2007 to around 330,000 HNWIs in 2017, it said stating that this made India one of the top performing wealth markets in the world (on both a total wealth growth and HNWI growth basis). The report says that Mumbai remains the wealthiest cities with 28 city based billionaires having a cumulative wealth of $950 billion (private wealth held by individuals include assets like property, cash, equities, business interests less any liabilities) in 2017. Delhi and Bangalore with $554 billion and $410 billion respectively come next in the ranking. The report says that in 2017, India had 119 billionaires, 20,730 multimillionaires with $10 million and above wealth and 330,400 high net worth individuals (HNWI) with $1 million and above. Kolkata, Hyderabad, Pune, Chennai and Gurgaon were the other top ranking cities in terms of private wealth in India. The report also identifies Kochi as one the leading emerging cities in terms of private wealth creation. Chandigarh, Surat, Ahmedabad, Visakhapatnam, Goa, Jaipur and Vadodara are the other cities in the list of emerging wealth hubs in India. In terms of asset allocations, business interests was reported to be the favorite choice for the average HNWI living in India (accounting for around 25% of their assets), followed by cash & bonds (23%), real estate (22%), equities (21%), and alternatives (9%). It was also estimated that at the end of 2017, approximately 19% of Indian HNWI wealth was held offshore, up from 15% in 2007. While these holdings were mainly $ cash and in US and Asian equities, some are invested in foreign property in cities like London, New York, Singapore, Miami, Dubai and Sydney. The report stated that the reasons for the high wealth growth forecast for India included highly competitive wages when compared to worldwide peers, strong economic growth forecasts, large number of entrepreneurs, good educational system, strong ownership rights and ongoing crackdown on corruption resulting in ease of doing business in country.